Sanger, Fowler, Merced, Tulare, Los Banos, Modesto, Kingsburg, Woodlake, and more! because we will take the time along with you to make sure everything is planned out exactly the way your want it. events to be in a different order that is your choice and the timeline will be adjusted just for you! and make it an event to remember for years to come! location into a dream wedding reception. You can also just the right mix of lights to make your wedding elegant and exciting! Ten tips for a great wedding reception in Clovis! If you would like a quote, click here to fill out a request just for you! 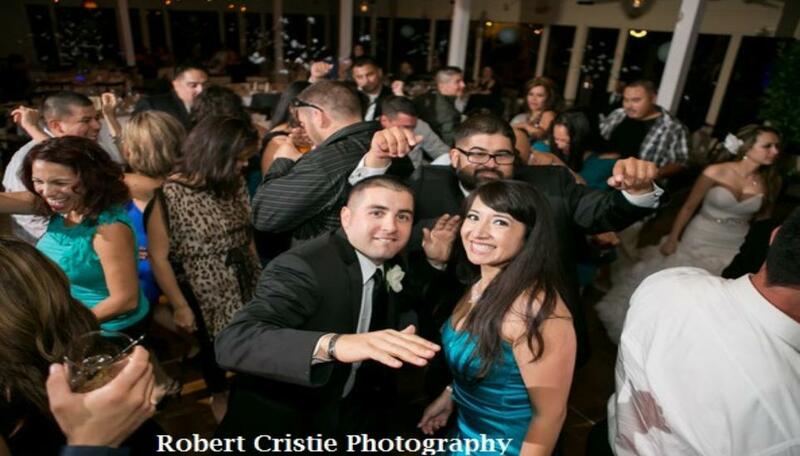 Read "How to hire a wedding dj"
Book Us Today while the date is still available! Your wedding will be great! Look at this wedding party! are recommending Music Express to you!